Belters play and win first international bouts… back to back! 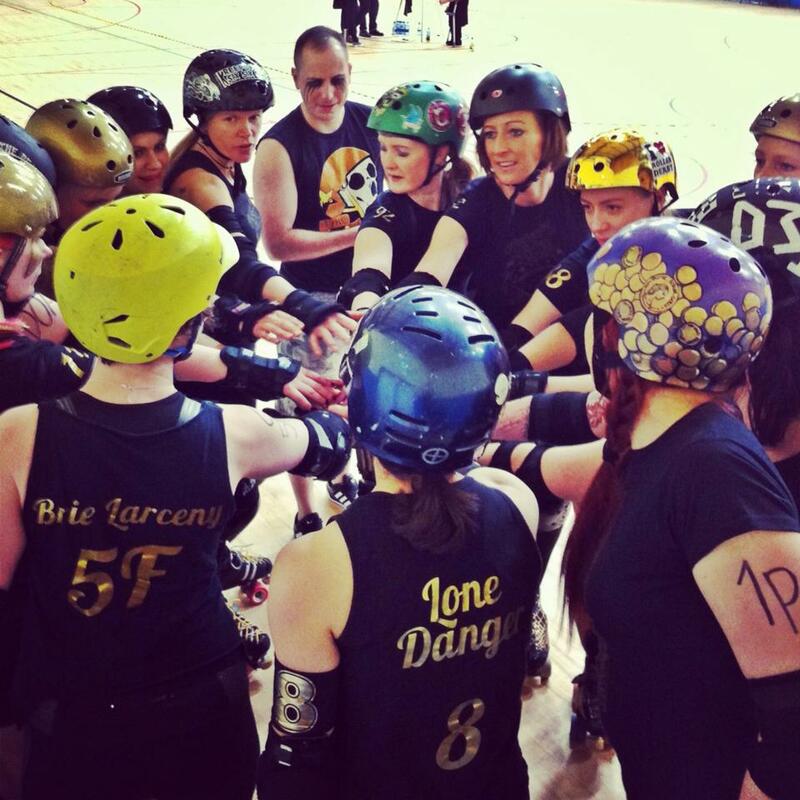 The Canny Belters recently travelled to the Emerald Isle to take on Limerick Roller Derby and Cork City Firebirds. Not content with playing Newcastle Roller Girls’ first ever international bouts, they went and played them back to back. The Belters’ endurance training back in the Toon paid off as they won both games with large differentials. Previous PostCanny Belters take on the Tayzers and winNext PostReaper visits NRG!